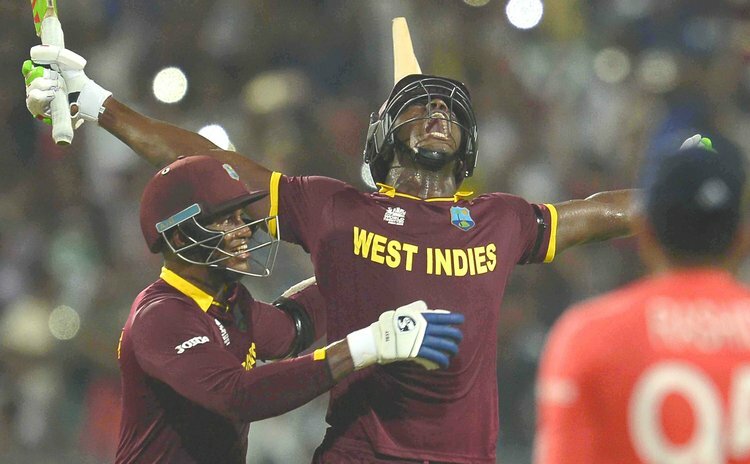 St John's, ANTIGUA – The selection panel of the West Indies Cricket Board (WICB) has named a 13-member squad for the two Twenty20 matches versus India, scheduled for August 27 and 28 in Florida. All-rounder, Brathwaite been appointed captain for the two matches which will be played at the Central Broward Regional Park, Fort Lauderdale. "Brathwaite is one of the most talented players in the T20 format of the game and his humble and committed approach to the game can inspire young and upcoming players," said Chairman of Selectors, Courtney Browne. "We are looking forward to a competitive series against India in these matches," the Chairman added. The selection panel has expressed its thanks to former captain, Daren Sammy for his leadership of that format of the game for the two World Championship titles in 2012 and earlier this year. With regards to Sammy's omission from the squad, the Chairman noted that the named-squad was selected purely on players' performances. Prior to the matches in Florida, the squad, all retained players and franchise players in all six regions will participate in a players' symposium on Wednesday, August 24 to look at the role of players and their responsibilities leading up to 2018. The Test team will start their third match of the four-match series in St. Lucia tomorrow August 9. The fourth and final Test is scheduled for Queen's Park Oval in Trinidad and Tobago, August 18 – 22. India won the first Test in Antigua and drew the second in Jamaica. India leads the series 1-0.